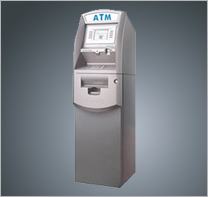 At ATM Houston we provide service on all major brands of ATM's including Puloon, Hyosung, Genmega and Hantle. On most service calls we can provide advance replacement of parts with our service so your ATM is not down while waiting for parts. 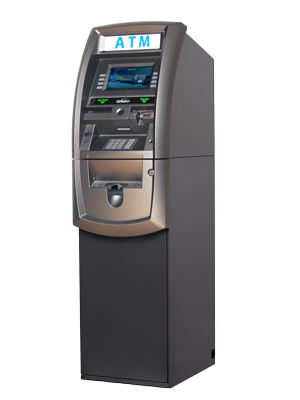 Every day your ATM is down you are not only losing revenue from no cash withdrawals but less is spent at your location. 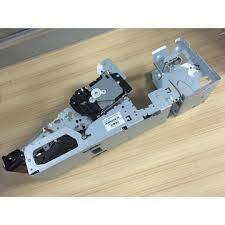 While we cannot stock every part for every ATM. we do keep parts in stock that are the more common items. 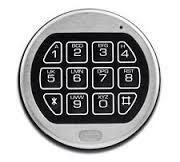 With our partnerships with suppliers we are able to get almost any part the same day or next. 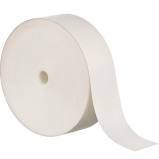 We als carry most common suppl;ies such as receipt paper for all ATM,s. Sales and service after the sale is what we built our business on and has proved to be one of the best in the industry.